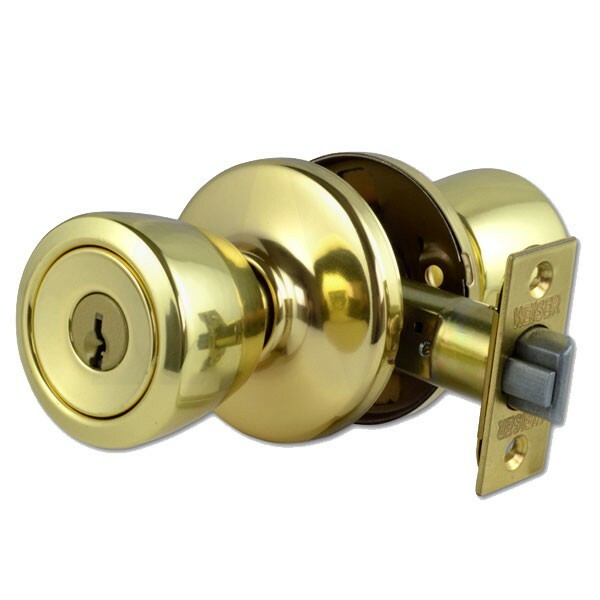 Weiser Beverly GAC531 Entrance is designed for applications on front and back doors and can be locked from either inside or outside. Reversible latchbolt is withdrawn by either knob, except when both knobs are locked by turn button inside. Both knobs are automatically released by turning key outside or rotating turn button inside. 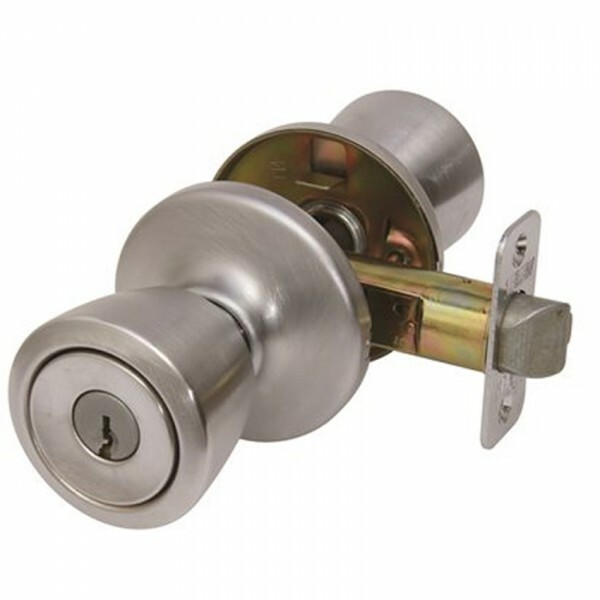 Supplied with anti-thrust latch which automatically deadlocks when door is in the closed position. Adjustable backset, 60mm or 70mm. Suitable for door thickness 35mm - 45mm. Outside keyed knob treated with the Weiser Brilliance’anti-tarnish finish.